​"No matter the question the job or the task, there's one company who'll help with whatever you ask. We're cool and collected and always on hand, with know how, a smile and a water tight plan." 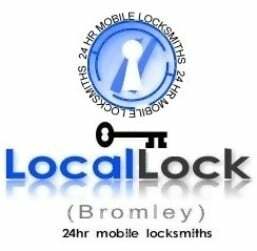 5 * Google rated reputable and genuine Bromley based company, Local Lock provide all aspects of lock repairs and lock security to all domestic and commercial customers. As locksmiths in Bromley Kent we offer a professional and reliable service where no job is too big or small. ​All calls emergency and non emergency are treated the same with no extra charge. We supply the same prompt service to both. 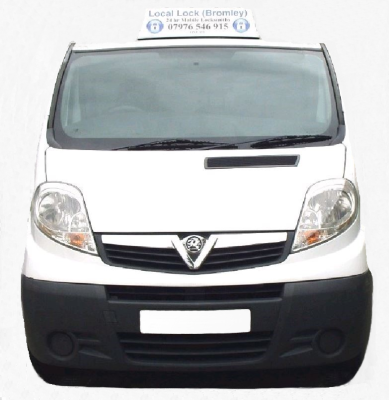 ​As locksmiths in Bromley Kent we work throughout the Bromley and Bexley area South and South East London . 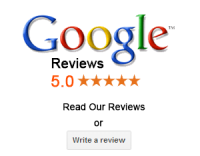 Over the years we have been established Local Lock has gained a reputation for offering a professional reliable and friendly service which can be seen from our Google reviews. 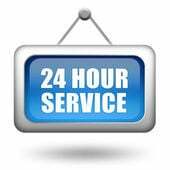 Local Lock offer a 24hr emergency callout service in BR1, BR2, BR3, BR4, BR5, BR6 with no callout charges between 8am – 5pm. We will do our best to beat most quotes given which is testimony to our continued aim to offer maximum customer service. Excellent and very good service. Able to fix our porch door locking system which had been a problem for the past nine years. Was told the whole door needs replacing , but then when we called Mick, he was able to fix it after few hours. Mick is so friendly and has passion for his work. Thanks a lot. Highly recommended to all my friends. Mick at Local Lock has helped me out a couple of times now! He replaced our locks after we were burgled and made us feel secure again. He also fixed a very difficult lock that previous locksmiths were unable to do. He has always attended promptly and is fair on price. I would always recommend him to family and friends without hesitation. Excellent service, very professional and helpful. Mick did exactly what he said he would do. Very skillful as my door was a complicated system and he took his time and fixed the locks. I will recommend Mick to any one who is looking for a genuine, trustworthy, friendly and knowledgeable lock smith who will complete the work to a high standard. Mick attended my property to change the locks after I had to evict tenants. He was discreet and professional, finished the job well. Happy to recommend him; a genuine local locksmith, not part of a conglomerate. Really good service and fair price. We called Mick when I managed to lock a set of keys inside the house and we had no way of getting in. Friday, late afternoon, two kids – one just returned from a few nights away with the school. Brilliant, with us within about 20 minutes, got the problem fixed, didn’t try to convince us that we needed a whole new locking system which is what had happened before. Straight talking, didn’t make us feel stupid and got the job done. I would have no hesitation in recommending Mick if you have a problem with locks.